Get your ghoul on during Monsterfield Mansquerade on Saturday, October 28 in historic downtown Mansfield. 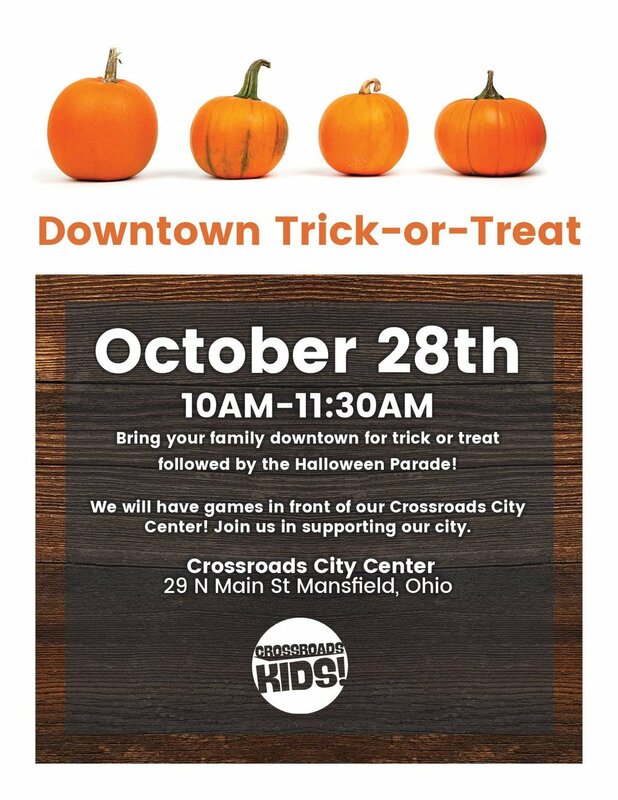 Trick or Treat begins at 10:00am and continues until parade step off at 12pm. Parade will move south on Main Street, west on Park Avenue and north on Walnut Street. With more than 75 downtown businesses taking part in this family friendly event, Monsterfield Masquerade is not to be missed!